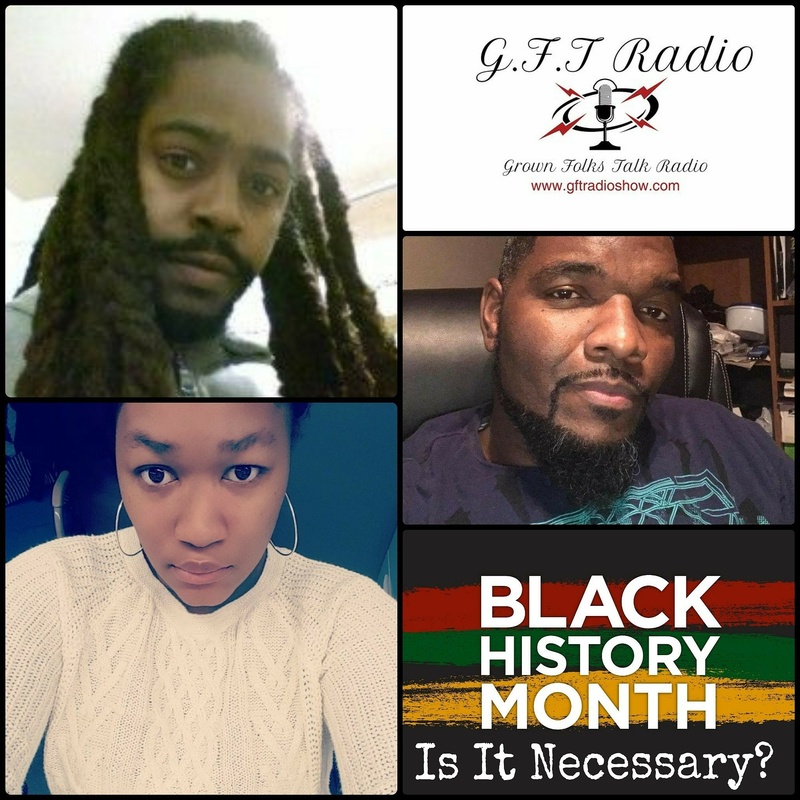 #JoinTheConversation as we discuss #BlackHistoryMonth ….Is black history month necessary or not? We will discuss the origin of Black History Month. Are we cheating ourselves by limiting it to a month? Black History is World History. Our history starts before slavery.